Dubai: After delighting audiences in India, popular literary fest Jashn-e-Rekhta is set to make its international debut in Dubai at the end of this month. A celebration of the quintessential spirit of the Urdu language, the cultural extravaganza will see some of the brightest stars in the Urdu firmament offering an eclectic mix of poetry, talk shows, ghazals and storytelling over three days. 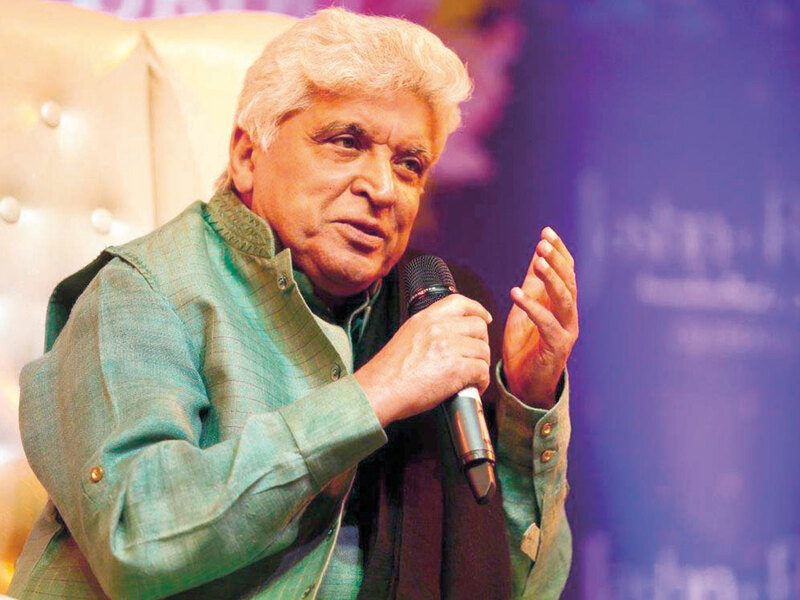 The fest will kick off on February 28 with the romantic saga Kaifi Aur Main where Bollywood couple Javed Akhtar and Shabana Azmi will enact the lives of revolutionary yesteryear poet Kaifi Azmi and actress Shaukat with ghazals complemented with the sounds of violins and tablas. Ghazal renditions by London-born vocalist Tanya Wells will be the highlight of day two. Other unmissable events of the evening include a Sufi performance by Pakistani qawwals Fareed Ayaz and Abu Mohammad and a mushaira featuring eminent poets such as Anwar Masood, Abbas Tabish and Anwar Shaoor among others. The final day will see a performance by Pakistani folk and sufi singer Sanam Marvi, Dastangoi (story-telling) by Mahmood Farooqui and Darain Shahid, interactive session with actress Mahira Khan and an evening dedicated to the late Faiz Ahmad Faiz in which Bollywood actor Raza Murad and ghazal singer Dr Radhika Chopra will talk about the poetic genius of the Pakistani poet and author. Jashn-e-Rekhta founder Sanjiv Saraf said he’s excited to host the event in Dubai. “This is the first time the festival is being held outside India and what better place could there be than Dubai which has a voracious appetite for literary events,” said Saraf. “Jashn-e-Rekhta will be a treat for lovers of the language who will be able to enjoy Urdu’s beauty and versatility through the myriad art forms that the language lends itself to,” he added. Pushkin Agha of event partner Vertex Events said they expect anywhere between 8,000-10,000 people daily. “This is as big as it gets. It will be a carnival like atmosphere, complete with book exhibition, food court, calligraphy corner and a bazaar where one can pick up artefacts and knick knacks.” said Agha.